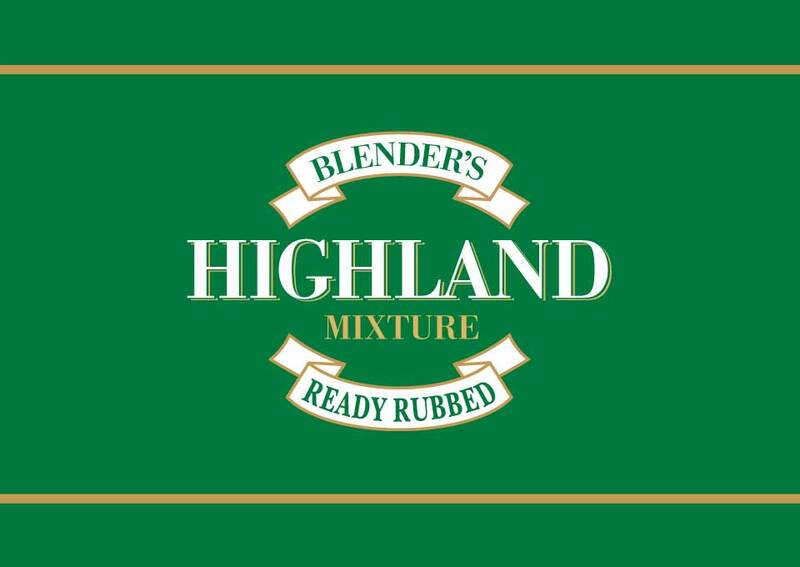 A well-known blend enjoyed by many pipe smokers worldwide. Fine Virginia and Burley tobaccos from top farmers in South America, Africa and the Far East are pressed into blocks and stored for weeks. Then cut into flakes and rubbed out to ease the filling of the pipe. 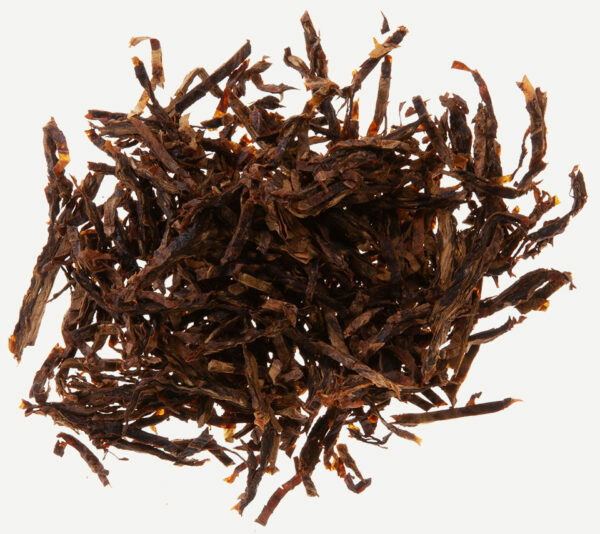 This blend provides lots of original tobacco taste combined with the sweetness of choice Virginia tobaccos and finally balanced by Burley tobacco.